Have you considered estate planning? Everyone should. It’s much more than set up an estate, administer your estate, and litigation. Whether you are preparing a complicated trust, or need a simple will, KTO Law has the answers you need to handle your family’s future. We also can help you make plans now for later in life when making those decisions can be more challenging. 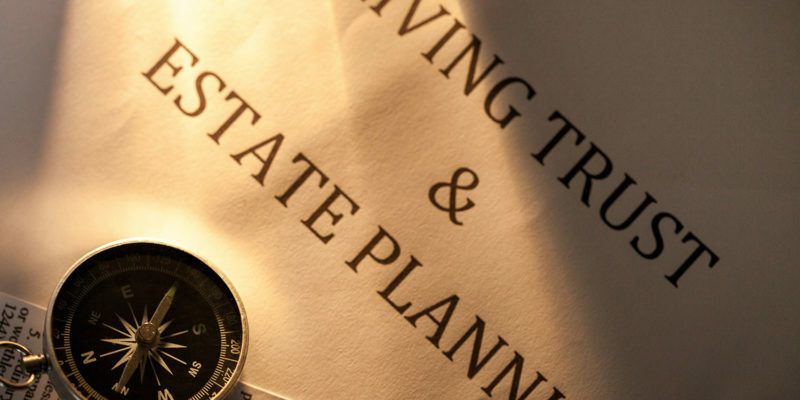 KTO Law provides assistance with deciding the best way to distribute your estate to minimize estate and gift taxes and maximize providing for loved ones. We also can help you with the legal documents to establish powers of attorney for the that time when you or a loved one becomes incapacitated. 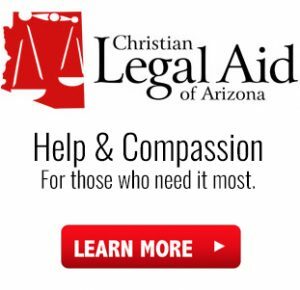 Our goal is to help you avoid the complicates from guardianships and conservatorships and probate. In addition, KTO Law can help you with the administration and settlement a loved one’s estate. Our prompt and dedicated service during your time of loss and can significantly reduce the legal burden and stress.